The Best Runs aren’t always the most attended…yet. 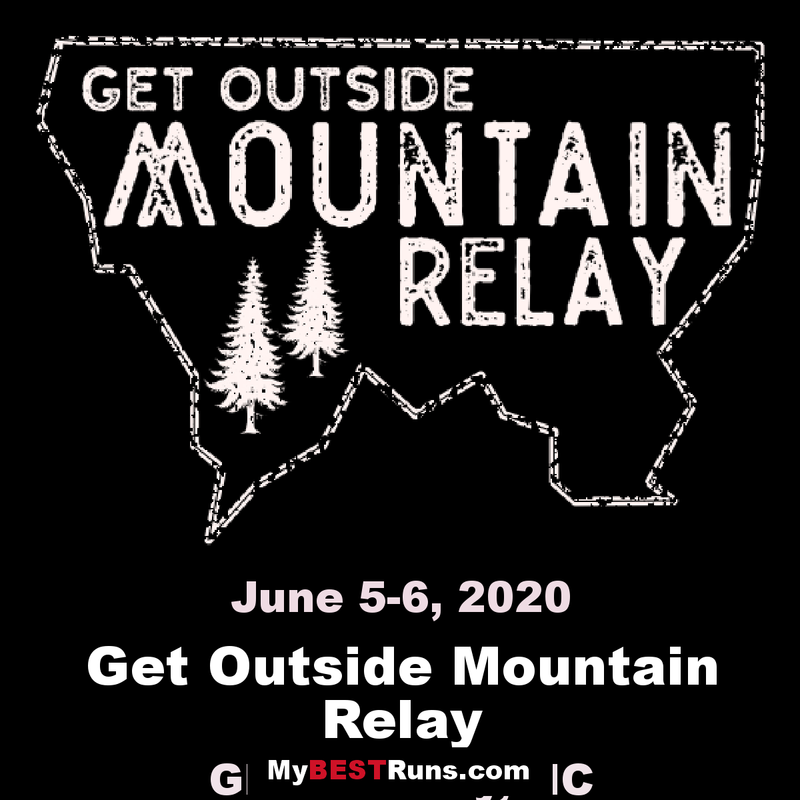 Get Outside Mountain Relay (GOMR) is like other road relays; 12 runners take turns running over 208 miles. But that’s where the similarities end. GOMR is an innovative Hub and Spoke relay that caters completely to the runner (Gomer). Instead of being stuck in two vans hopscotching your way down unfamiliar roads, everyone camps (free) at the “Hub” (GOMR Village) and our volunteers shuttle you out and back from the Exchanges along the “Spokes”. The “Tire” is the beautifully challenging loop course around Alleghany County, NC. The loop is 104-miles long and is run twice for the full GOMR. Bring your camping gear, games, books, frisbees, grills, etc., and relax, rest, play, and live as a GOMR Nation spread out on the campus of Blue Ridge Christian School for a great weekend.